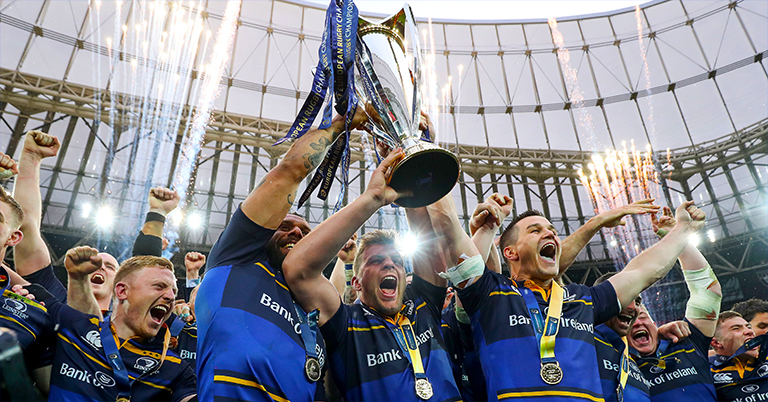 The Pool Draw for the 2018/19 Heineken Champions Cup will take place in Lausanne, Switzerland, this afternoon at approximately 2.20pm Irish time. The 20 clubs which have qualified from the TOP 14, Premiership Rugby and the Guinness PRO14 will compete in the 2018/19 Champions Cup in five pools of four. The clubs are divided into four tiers based on their status as championship winners and on their qualification positions in their league tables. 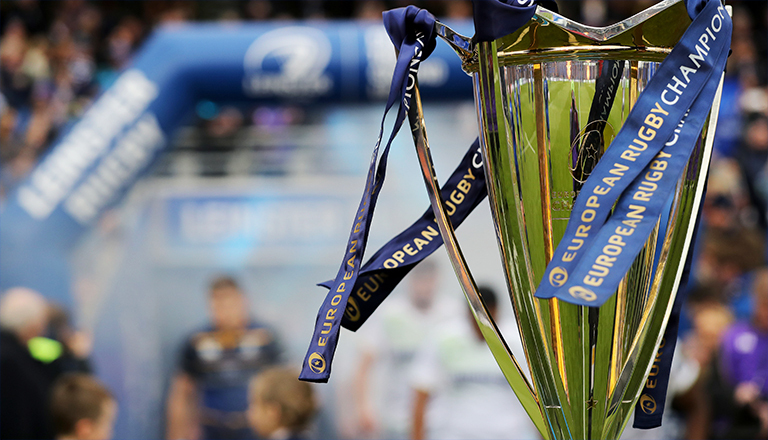 Three teams are confirmed for Tier 1 (Castres Olympique, Saracens, Leinster). The remaining two teams for Tier 1 will be decided by a separate draw in advance of the main pool draw. Two teams out of Montpellier, Exeter Chiefs and Scarlets will be placed in Tier 1 with the third going into Tier 2. 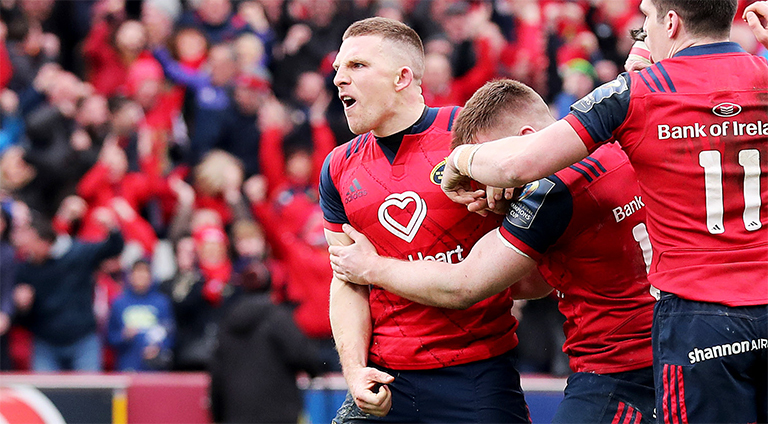 Munster, ranked fourth of the Guinness PRO14 clubs, will be placed in Tier 2 if Scarlets are not drawn into Tier 1 (33% chance of happening) or Tier 3 if Scarlets are drawn into Tier 1 (67% chance of happening). Ulster are in Tier 4 having scraped in through the play-off. Once the Tier 1 clubs are established, the five Tier 2 clubs can be confirmed as follows: the three third-ranked clubs in the leagues – Racing 92, Wasps and Glasgow Warriors – will be joined by X who were not drawn into Tier 1, and by the fourth-ranked club from the same league as the club which was not drawn into Tier 1. Once the Tier 2 clubs are established, the five Tier 3 clubs can be confirmed as follows: the two remaining fourth-ranked clubs, X and Y, and the three fifth-ranked clubs, Toulouse, Leicester Tigers and Edinburgh Rugby. 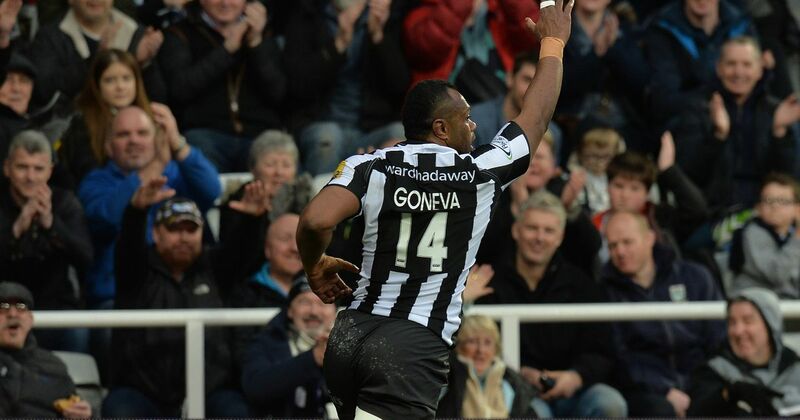 – Each pool will have at least one club from each of the three leagues. – Each of the five pools will have one club from each of the four tiers. – There will be no more than two clubs from the same league in a pool. – No pool will contain two PRO14 clubs from the same country. – Clubs from the same league will be kept apart until the allocation of the Tier 4 clubs. Upon direction from the event MCs, Sarra Elgan and Raphael Ibanez, Dimitri Yachvili will draw the club balls and Austin Healey will draw the pool balls. At this point, only the Tier 4 clubs are confirmed. A draw has to be made to establish the five Tier 1 clubs, and once Tier 1 is confirmed, Tiers 2 and 3 fall into place as per the key principles above. The draw takes place to determine which two clubs from the three clubs ranked number two in the leagues will join the three championship winners in Tier 1. 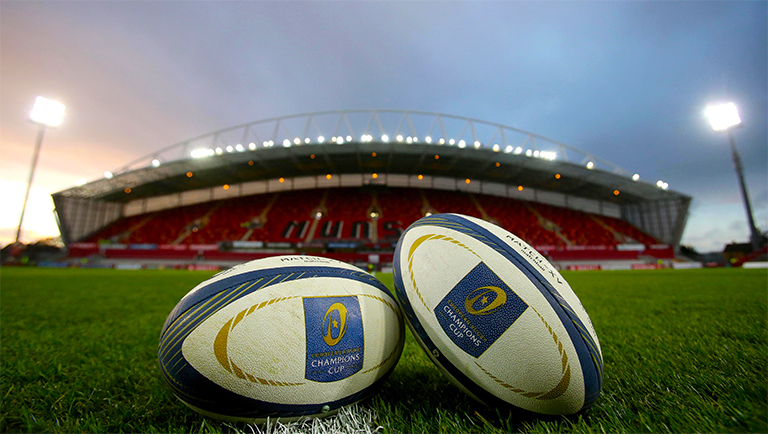 The three championship runners-up balls – Montpellier, Exeter Chiefs and the Scarlets – are placed in the drum, and two clubs are then drawn into Tier 1.